Love these nappies. 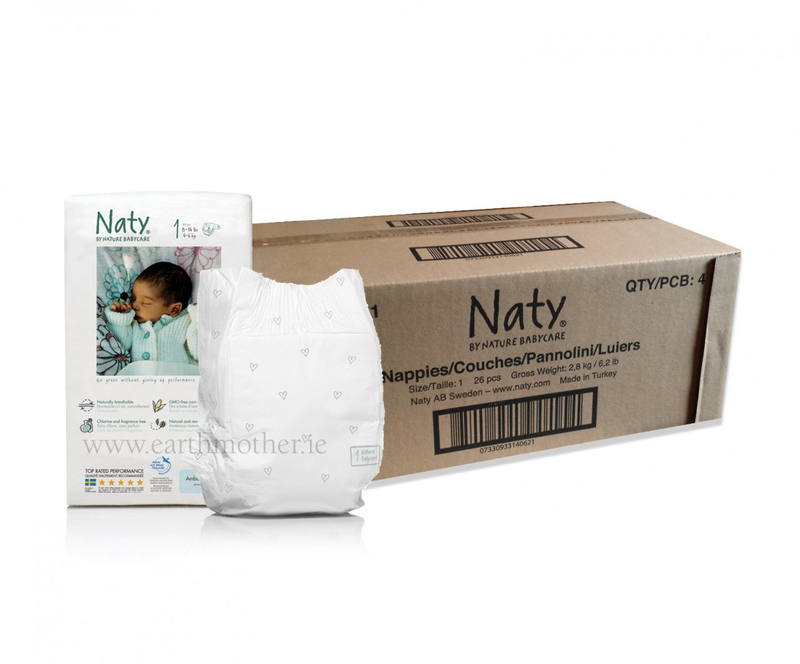 Didn't want to use regular brand nappies that have chemicals used on them, especially since newborn skin is so sensitive. Size 2 was perfect for my 8lb 3oz baby. 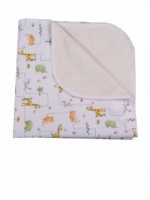 They are so padded and soft, always hold pee and poop well. I prefer these to the Beaming baby disposables but that's just personal preference. A little pricer than standard nappies but so worth it! 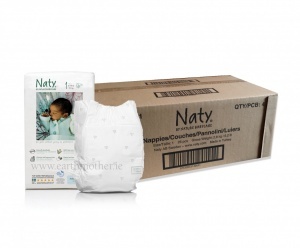 Soft on baby's skin, our now 18 months old has never had any rash using these nappies. The quality and value are great, highly recommend it! Really good product. Very comfortable for our little one. The only leaks were our fault as we didn't change to the size two soon enough so I honestly cannot find fault with them. Totally recommend them! 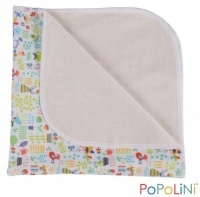 These nappies are pretty much bomb proof and have held their fair share of poosplosions! I always get compliments on them cus they're so pretty, and much better for the environment than standard sposies.. You can't go wrong!